Francis Horne, Jr. was born in Chilliwack, B.C. 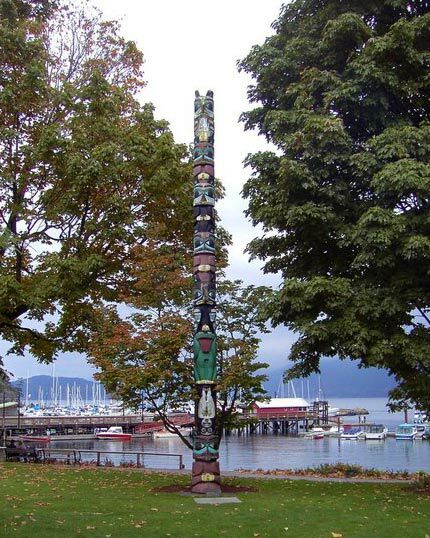 in 1975, and is from the Coast Salish Nation, which represents the lower mainland of British Columbia. Francis is a young, up and coming artist, who is following in his father’s footsteps, Francis Horne, Sr. 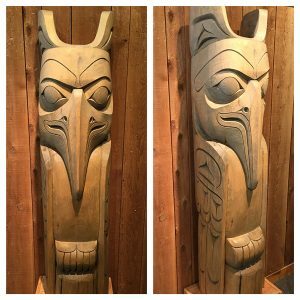 In the late 1980’s, Francis began carving with his father, whose work is known internationally for fine attention to detail. With his background and skill, it is clear that Francis Horne, Jr. is well on his way to becoming one of the highly talented artists of the younger generation.